It’s been a big week for Apple-related book releases, with two major titles hitting the shelves: Dogfight: How Apple And Google Went To War And Started a Revolution and Jony Ive: The Genius Behind Apple’s Greatest Products. 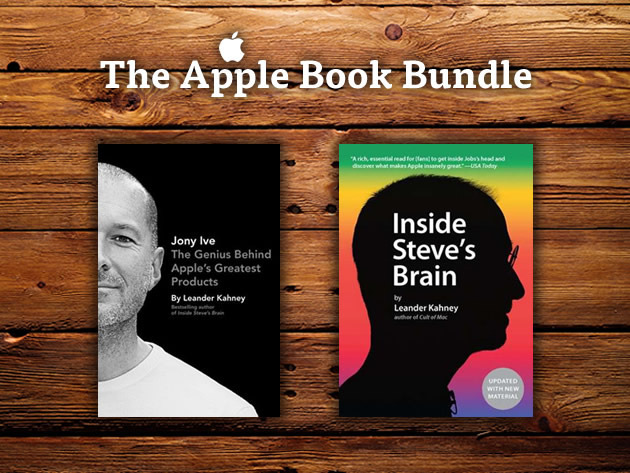 Stack Social is offering up the new Jony Ive biography as well as the New York Times bestseller Inside Steve’s Brain at 55% off for a limited time. Both books were written by Cult of Mac’s Leander Kahney and both have been well-reviewed. 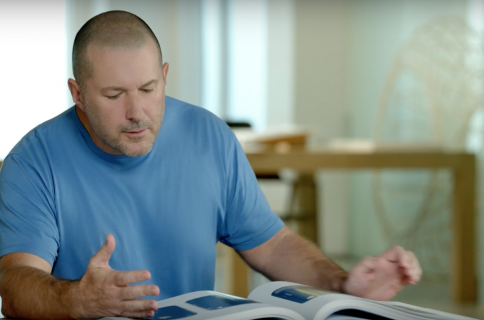 An inside look on Apple’s legendary chief designer, Jonathan Ive. 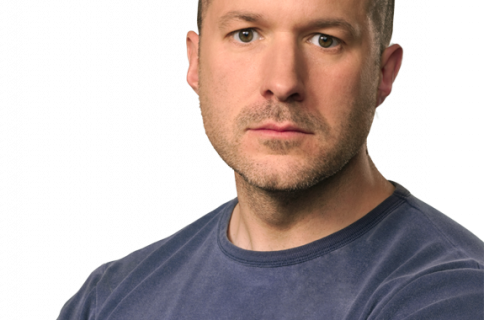 Jony Ive’s designs have not only made Apple one of the most valuable companies in the world; they’ve overturned entire industries, from music and mobile phones to PCs and tablets. But for someone who has changed the world as much as he has, little is widely known about Apple’s Senior Vice President of Industrial Design. One of USA Today’s Best Business Books of 2008 – now updated with a new chapter. It’s hard to believe that one man revolutionized computers in the 1970s and ’80s (with the Apple II and the Mac), animated movies in the 1990s (with Pixar), and digital music in the 2000s (with the iPod and iTunes). No wonder some people worship Steve Jobs like a god. On the other hand, stories of his epic tantrums and general bad behavior are legendary. Inside Steve’s Brain cuts through the cult of personality that surrounds Jobs to unearth the secrets to his unbelievable results. 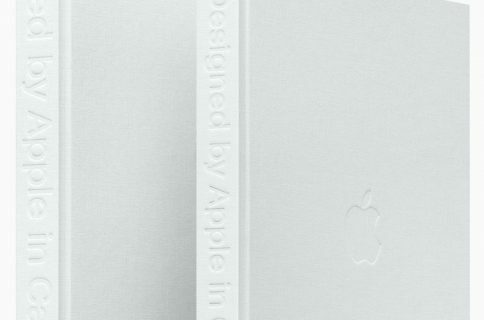 The Jony Ive bio included in this bundle is the hardcover edition, and is 320 pages long. Inside Steve’s Brain is a paperback book, and is 312 pages. Purchased separately the two would cost you $44, but with this deal it’s just $19.57 for both. The package is only available for folks in the continental United States, and buyers are warned that there are no refunds and that shipping will take around 3-4 weeks. On the plus side, though, shipping is included in the above purchase price. If you’d like more information on this awesome two-book combo deal, click here.